Five years ago today, 16 March, the Russian Federation stage-managed a farce on Ukrainian soil that was billed as a referendum. Two days later, on 18 March, Crimea was illegally annexed by Russia. This March marks the fifth anniversary of the illegal annexation of the Crimean Peninsula by Russia. We strongly condemn this act, which ignored both the Ukrainian Constitution and the will of the people, and poses a serious threat to European security and international rule of law. 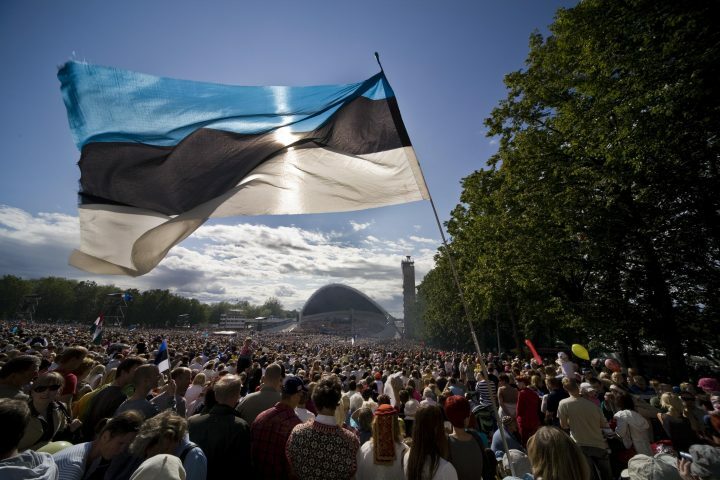 For Estonia, Crimea is, and will remain, part of Ukraine. Russia has used this period of occupation to massively enhance its military presence on the peninsula. Crimea has become a bridgehead for the Russian armed forces striving to control the whole Black Sea region and thus to cement Russian influence in the wider area. Estonia denounces the serious breaches of international law perpetrated by the Russian Federation as an occupying force in Crimea: forced recruitment of locals into the army; forced adoption of Russian citizenship; seizure of property; and restriction of freedom of speech and religion. Over the five years of occupation the humanitarian situation in Crimea has deteriorated: every person who does not like the Russian annexation is in danger. Particular pressure is applied to the Crimean Tatars that were persecuted and deported by Moscow already in the Soviet era. Estonia sternly condemns the unjustified use of military force by the Russian Federation on 25 November 2018 against ships of the Ukrainian Navy in the Kerch Strait and the illegal detention of Ukrainian Navy personnel. That was a blatant breach of international law, Ukrainian sovereignty and territorial integrity caused directly by the occupation of Crimea. Russia’s escalation of tension in the Azov Sea region poses a clear threat to security in all of Europe. Estonia steadfastly supports the sovereignty and territorial integrity of Ukraine. Breaches of international law must have consequences. We support the policy of not recognising the annexation of Crimea, including the continuation and revision of sanctions, and the release of those illegally imprisoned. It is of vital importance to ensure that international organisations have access to Crimea.